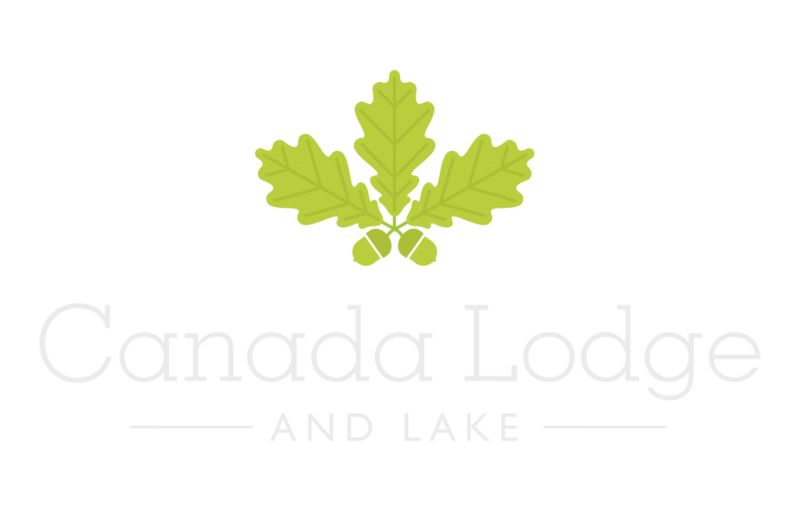 At Canada Lodge and Lake, the executive cabins provide privacy and unrivalled lakeside views. Built for two, these cabins have a romantic feel and are often in demand as bridal suites for weddings. Inside the cabin, you will find a reclining sofa, to help you relax and enjoy the lake view. A comfortable living area and luxury bathroom, with both bath and shower. Open the doors for a breath of fresh air and you step out on to your exclusive terrace overlooking the five-acre lake.